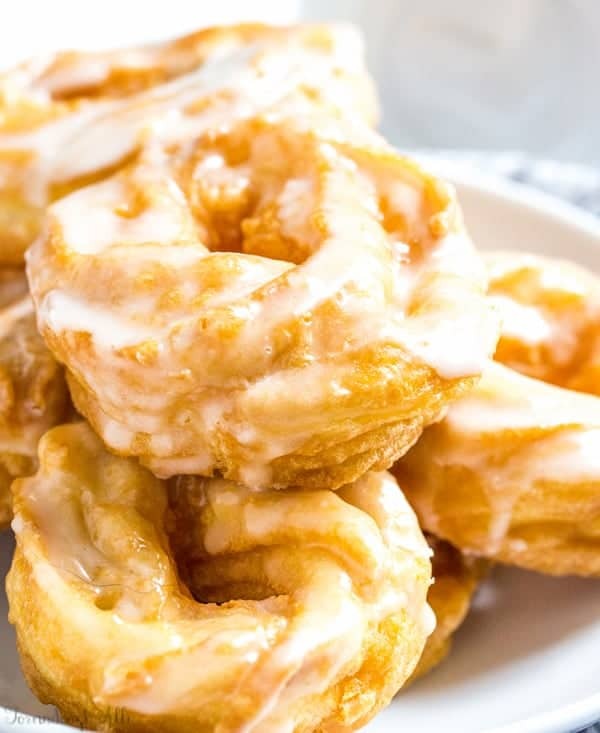 Great with your morning coffee these puffy and delicious French Crullers are so easy to make at home that you’ll want the every day! Ok you guys I have a love hate relationship with donuts. Well I guess with any dessert at that….